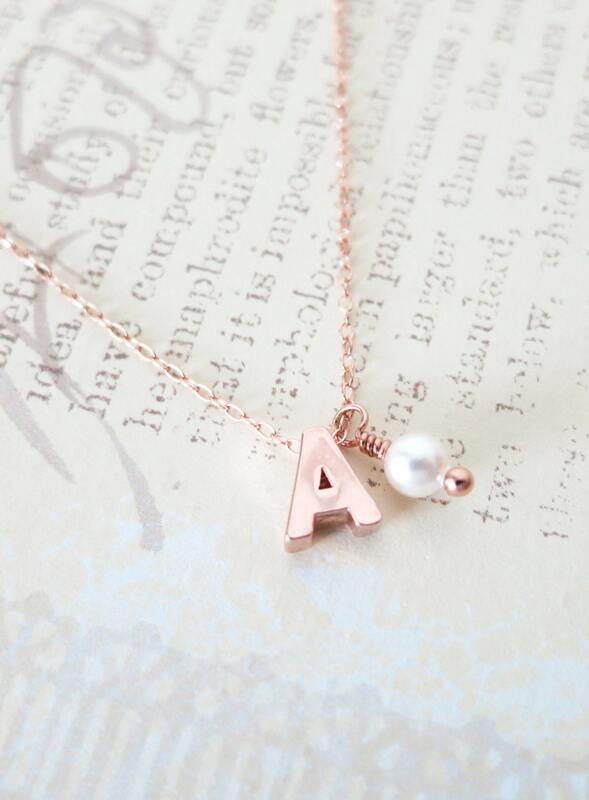 Single petite initial letter and a birthstone (6mm) charm on a rose gold filled chain. 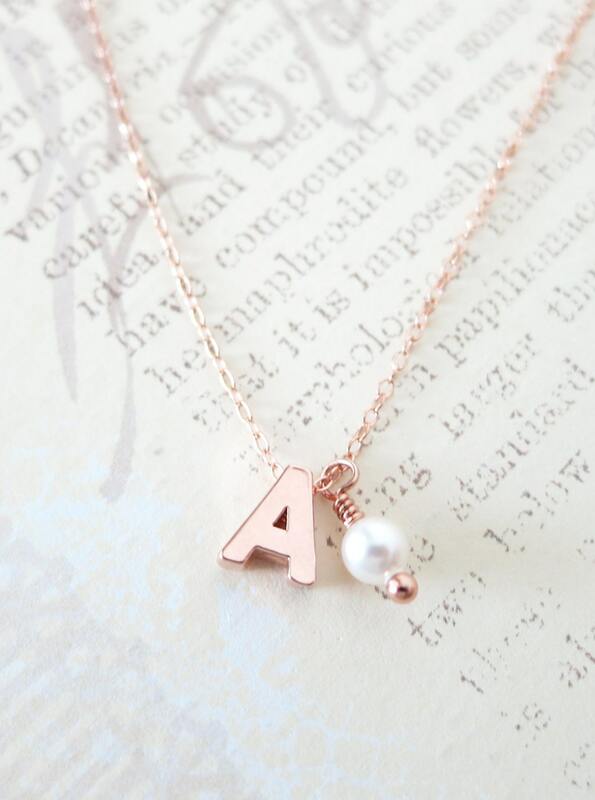 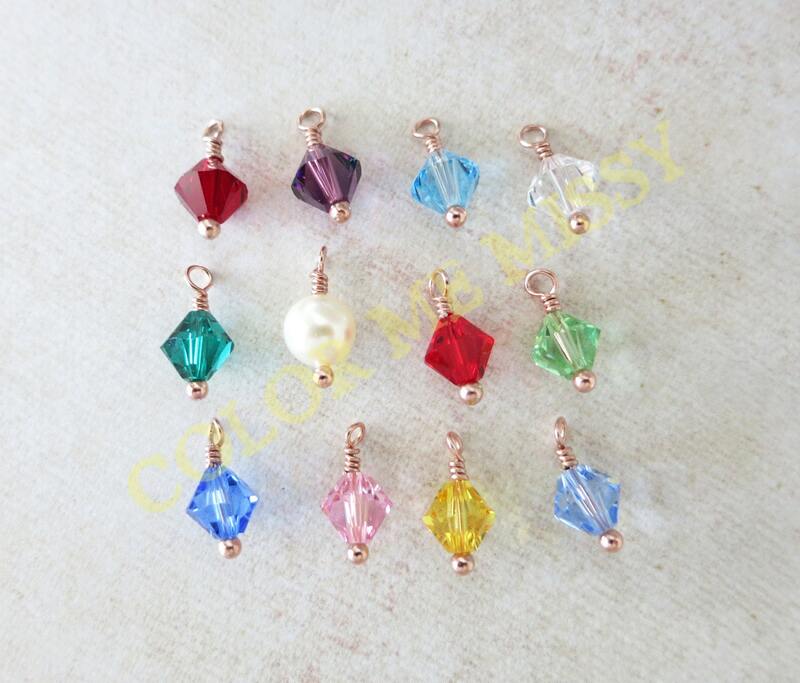 ✦ Please let me know in the Note to Seller what letters you want (e.g., A). 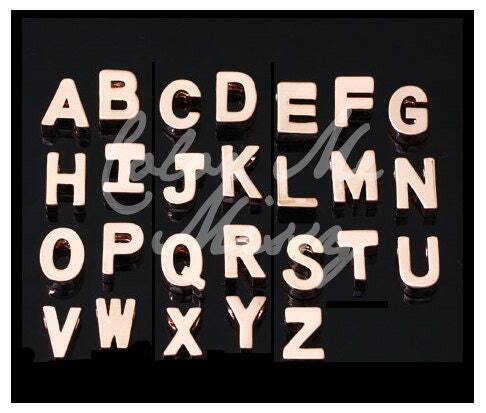 ✦ This listing is for 1 letter only.